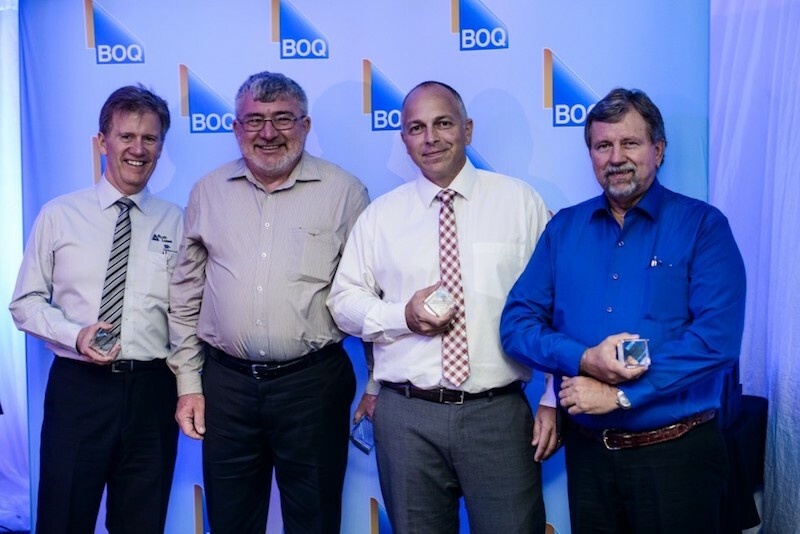 Bank of Queensland held their inaugural Broker of the Year awards function last night. QPF are pleased to advise that we were one of only four brokerage firms in QLD to be nominated in the QLD Broker of the Year category. Whilst we did not win the award, it was still satisfying to once again be acknowledged as a business by one of our lending partners. This is a reflection of our team’s continuous hard work and professionalism. QPF Director, Mark Crain, says “We were proud to be nominated, disappointed not to take out the award, but driven to see if we can win it next year”.